Goldenseal is often used in herbal formulas to boost the medicinal effects of other herbs. It is famous for its antimicrobial properties that make it an excellent choice for fighting colds, allergies, and lung congestion. It has been used extensively by the Native American Indians, who taught the early American settlers how to use it. 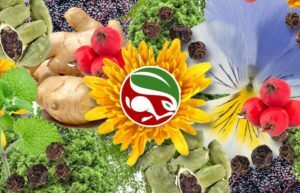 Below is an overview of Goldenseal, combining and interpreting the best of Western Science, Traditional Chinese Medicine (TCM), Shamanism, Folklore and more. Gain a balanced and thorough understanding of the healing properties of Goldenseal. Key Western Actions & Medicinal Uses: Antibacterial, Antispetic, Antiviral, Antifungal, Expectorant, Hepatic, Alterative, Anticatarrhal, Anti-inflammatory, Laxative, Emmenagogue, Astringing. 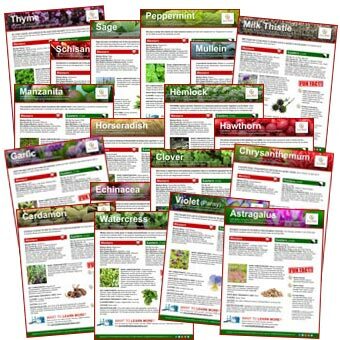 Key TCM Actions & Medicinal Uses: Moves Blood/Astringes Fluids/Dries Damp: hemorrhoids, skin rashes, copious menstration, lung congestion, colds, pneumonia, sinus infections, cystitis. Clears Heat/Reduces Inflammation: eye, skin and lung infections, ringworm, amoebic dysentery, sore throat, laryngitis, open sores, ulcers, acne. Stimulates the Uterus: promotes labor, fibroid growths (especially hard and painful), swollen breasts, uterine ulcers. Reduces Clumps: gall stones, constipation. Balances the Liver and Stomach: painful digestion, bloating, vomiting sour liquid, stress, diarrhea, poor appetite. Goldenseal is a perennial herb in the buttercup family Ranunculaceae. It is noted for its thick, yellow knotted rootstock. The stem is purplish and hairy above ground and yellow below ground. It has two palmate, hairy leaves and a single small flower with greenish white stamens in the late spring. It will bear a single berry like a large raspberry in the summer. Goldenseal is native to Southeastern Canada and the Eastern United States. It likes rich, moist soil, very rare in the wild and considered an endangered species. Use cultivated. Caution: Western pharmaceuticals that are changed by the Liver may be inhibited by goldenseal or goldenseal may increase the chance of their side-effects, be sure to check with your doctor to see if your prescriptions are changed by the liver before using goldenseal. 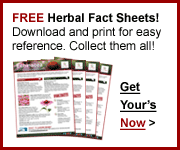 Cardiac Glycosides are also not compatible with goldenseal. Not recommended during pregnancy, due to the herb’s berberine content. History/Folklore: Goldenseal is often used as multi-purpose remedy with a broad range of applications. 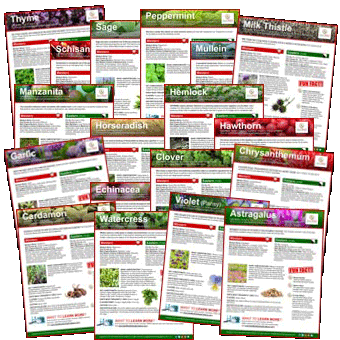 Used extensively by Native American Indians as a medicine and as a coloring material. The Cherokee and Iroquois Indians are said to have used the herb for treating cancer like illnesses, internal inflammatory conditions, canker sores and stomach issues. By 1850 it was being sold in Europe and the US and remains one of the most popular herbs available. It is best used in tincture form. It has been used in powdered form as a snuff to treat stuffy sinus conditions. Goldenseal’s best qualities are its ability to astringe, restore, stimulate and decongest. It is most popularly paired with echinaceae, enhancing both herbs qualties and properties. 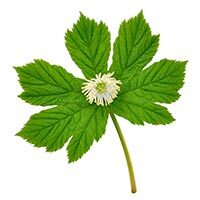 Goldenseal helps prevent E coli from binding to the urinary tract wall. It is also popularly used as a digestive bitter, helping with digestion, regularity and bloating. 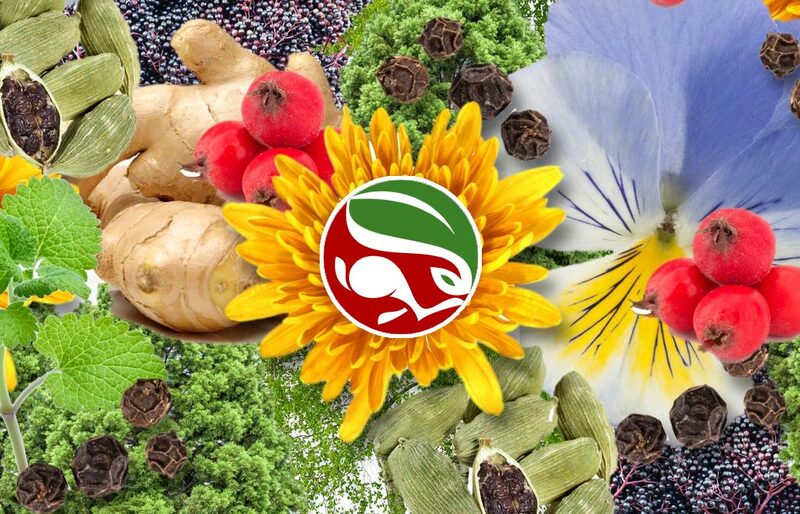 The berberine in goldenseal helps fight infections, lower blood pressure and possibly lower blood sugars. It is said goldenseal tonifies the veins and has antitumor capabilities. Its astringing qualities help with excessive blood flow during menses and in cases of internal bleeding. Goldenseal is a native North American herb and not traditionally used in Chinese Medicine, though some Western TCM practitioners make use of the combination of echinaceae and goldneseal for its effectiveness in treating congested lung conditions and other maladies. The book, Stringtown on the Pike, suggested that using goldenseal could mask certain drugs, not one example of this application has yet proven to be effective. Goldenseal does not mask drug use for horses or humans. Isoquinoline Alkaloids: Berberine, Hydrastine, Berberastine, Hydrastinine, Canadine, Canalidine, Essential oil, Resin, Phytosterin, Lipids, Albumin, Chlorogenic acid, Potassium. 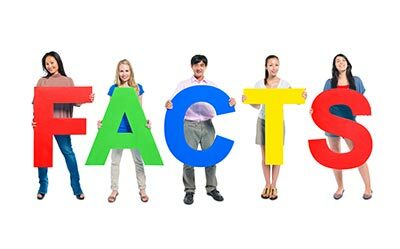 Dispite claims, goldenseal will not produce false-negative testing results for marijuana and numerous other drugs! Goldenseal is not effective for making illegal drugs when mixed with urine! Goldenseal is excellent for treating common colds, allergies and urinary tract infections.